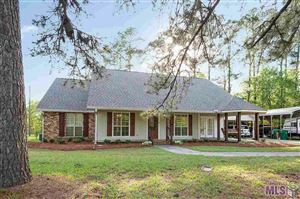 Located in Livingston Parish, right off I-12, great schools and all the conveniences around. Juban Crossing is minutes away and lots of restaurants to enjoy. Peaceful living in the country yet only a short ride for the commute to Baton Rouge or Hammond.